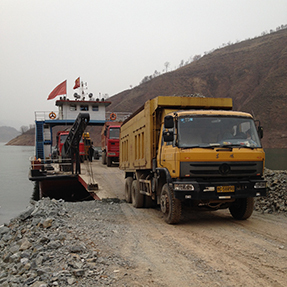 Silvercorp acquired the Haopinggou ("HPG") silver-gold-lead property in January 2007. It is located in the central part of the Ying district, immediately northeast of the SGX mine. 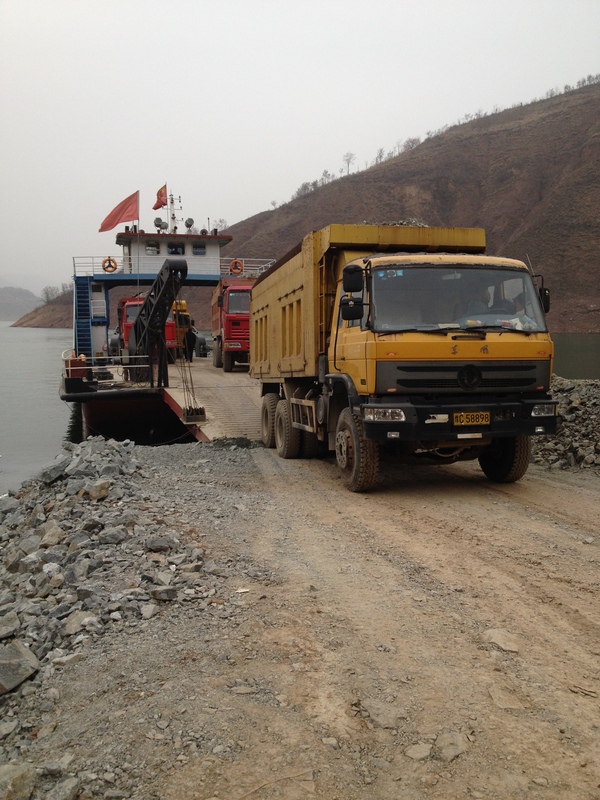 Currently, the HPG lead-zinc-silver-gold mine is within the Haopinggou Mining License, which is covering 6.2257 km2 of area. Silvercorp operates HPG since May 1, 2007. The HPG Project is 100% owned by Henan Huawei Mining Co. Ltd., a sino-foreign cooperative JV company owned 80% by Silvercorp (through a wholly owned Chinese subsidiary) and 20% by Luoning Huatai Mining Development Co. Ltd. (a private company). Silvercorp fully earned a 70% interest in Henan Huawei in May 2007 through the contribution of approx. US$6.3-million. Then in May 2010, Silvercorp acquired additional shares from the minority shareholder of Henan Huawei and increased its ownership interest to 80%. 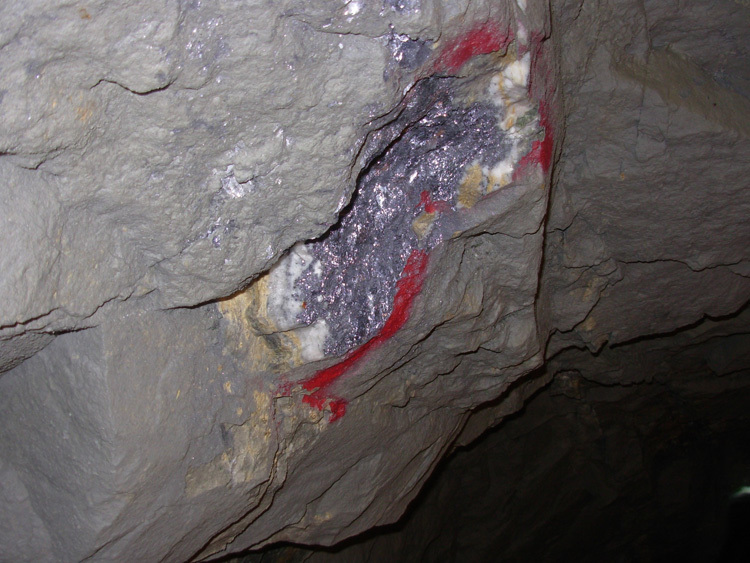 The HPG area has been mined intermittently over the last several hundred years by local miners. 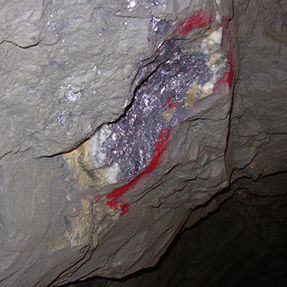 Previous exploration work included surface trenching, diamond core drilling, and tunneling by No. 1 Geological Brigade of Henan Bureau of Non-ferrous Geological Exploration from 1988 to 1999. 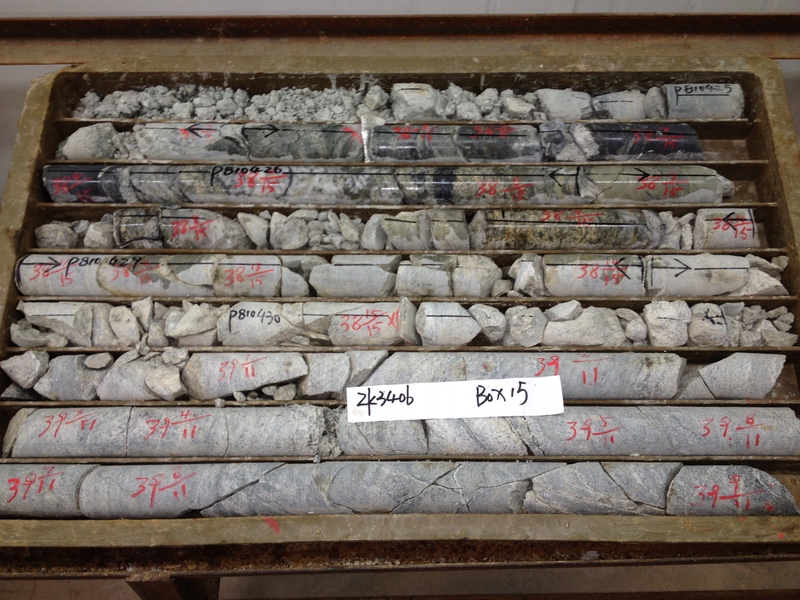 About 22 mineralized gold-silver-lead veins were defined but only 8 vein structures (H4, H5, H15W, H13, H14, H15, H16 and H17) were major targets of exploration and mining activities. This mine was opened in 1995 and ownership passed through several private Chinese companies before Silvercorp. 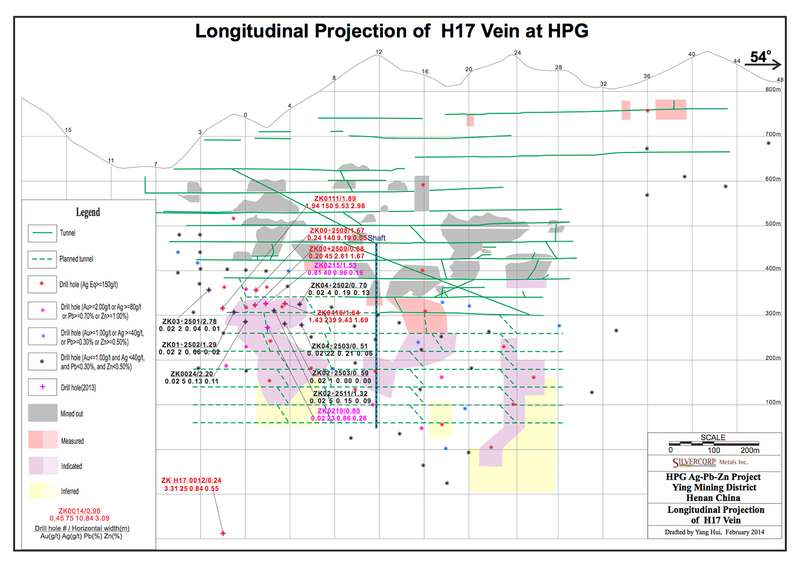 The HPG property is considered to be an extension of the Ying property and contains the same steeply dipping silver-lead-zinc-rich quartz-carbonate veins in Precambrian gneiss and greenstone. 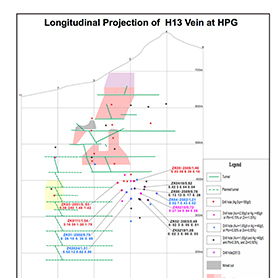 However, most of the HPG veins contain significant amounts of gold, often 1.0 to 4.0 g/t Au or more over widths up to 1 meter, distinctly more than veins typical of the Ying project. The HPG veins, which trend northeast-southwest, are crossed by a 1-km long, northwest-southeast trending breccia body which caps a ridge across the vein trend. 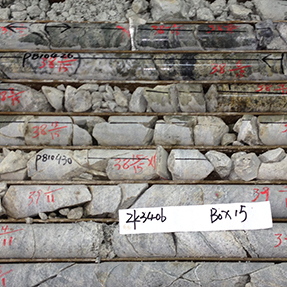 The breccia locally carries from 1.86 to 2.77 g/t gold over widths of 3.0 to 7.5 m. Additionally, strongly anomalous amounts of gold (up to 30 g/t gold over 2.5 m widths) are locally associated with a several-kilometre long north-south diabase dike that lies just south of the principal HPG vein swarm. Click here to view technical report. The HPG mine area has been operated since 2007 and is located in the central part of the district, to the northeast of the SGX mine. 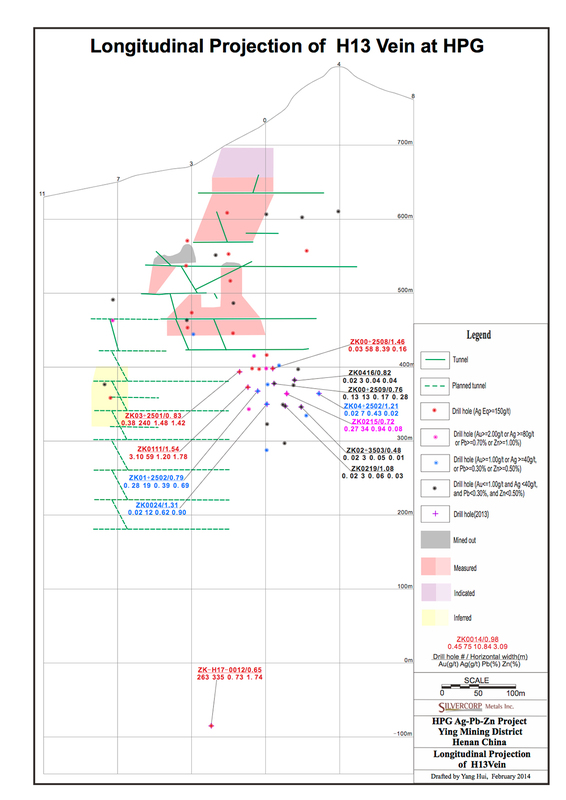 It is accessed from six adits and mining from 20 veins is projected in the LOM plan between the 800 mRL and 80 mRL. The HPG mine is divided into five production systems. The mining method by tonnage was about 30% resuing and about 70% shrinkage in fiscal 2016, with vein widths projected for mining ranging from less than 0.3 m up to about 2.7 m. About 10% of Ying ore tonnage in fiscal 2016 was produced at HPG (about 4% of Ag ounces). Ore is removed by skip/cage hoisting (shaft), rail-cars (tracked adit and/or inclined haulageway) and small tricycle trucks, and stockpiled for transport to Silvercorp's central milling facility 15 km away to be processed into concentrate. All mining and development are completed by a mining contractor. Concentrates are sold to smelters within Henan province, many located within 160 km of the mill. Payable prices are based on the 10-day average spot price on the Shanghai Metals Exchange less Value Added Tax and smelter charges. 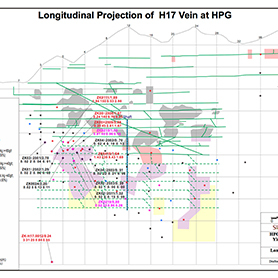 Exploration and delineation of mineralized veins in the HPG Mine area is done primarily by underground drilling and tunneling. Tunneling is done along strike of the veins at 40 m depth levels and core holes are drilled at 50-100 m spacings along strike to delimit the extent of the veins at greater depth.